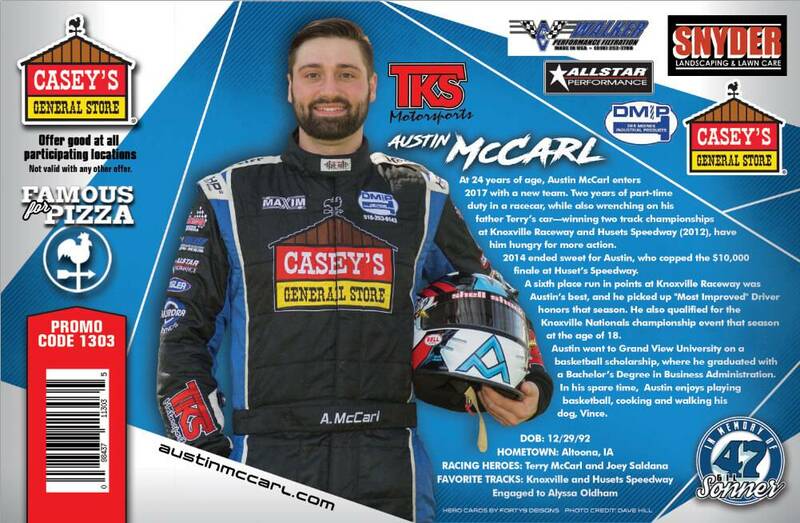 At 24 years of age, Austin McCarl enters 2017 with a new team. Two years of part-time duty in a racecar while also wrenching on his father Terry’s car (which won two track championships at Knoxville Raceway and Huset’s Speedway in 2012) have him hungry for more action. 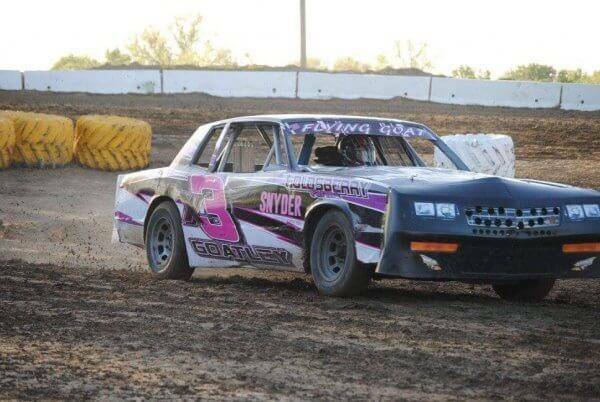 2014 ended sweetly for Austin, who capped the $10,000 finale at Huset’s Speedway. 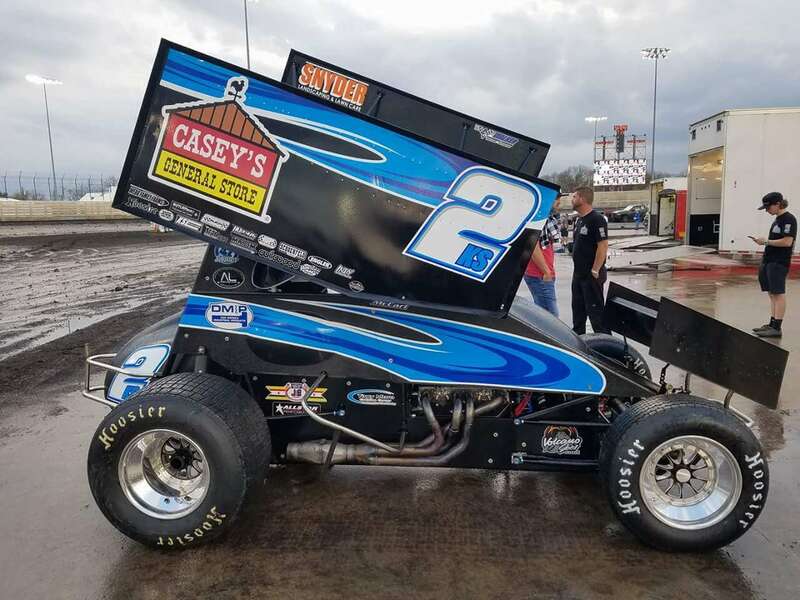 A sixth place run in points at Knoxville Raceway was Austin’s best, and he picked up “Most Improved” driver honors that season. 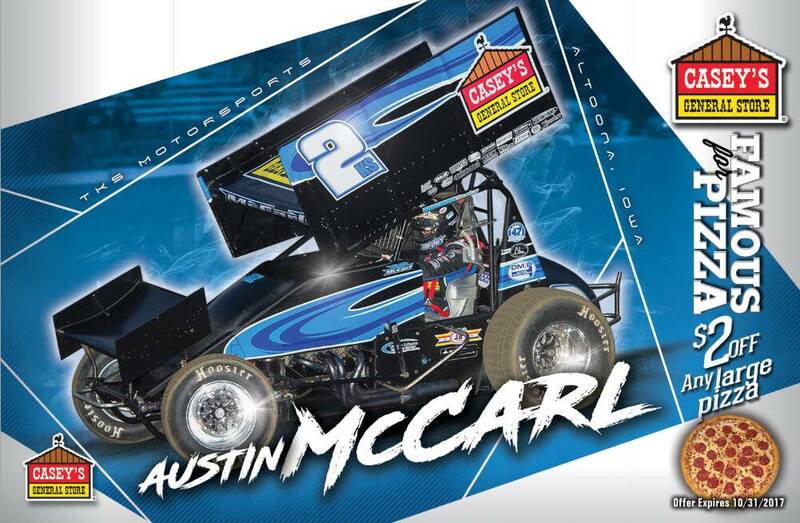 He also qualified for the Knoxville Nationals championship event that season at the age of 18. Austin went to Grandview University on a basketball scholarship where he graduated with a Bachelor’s Degree in Business Administration. 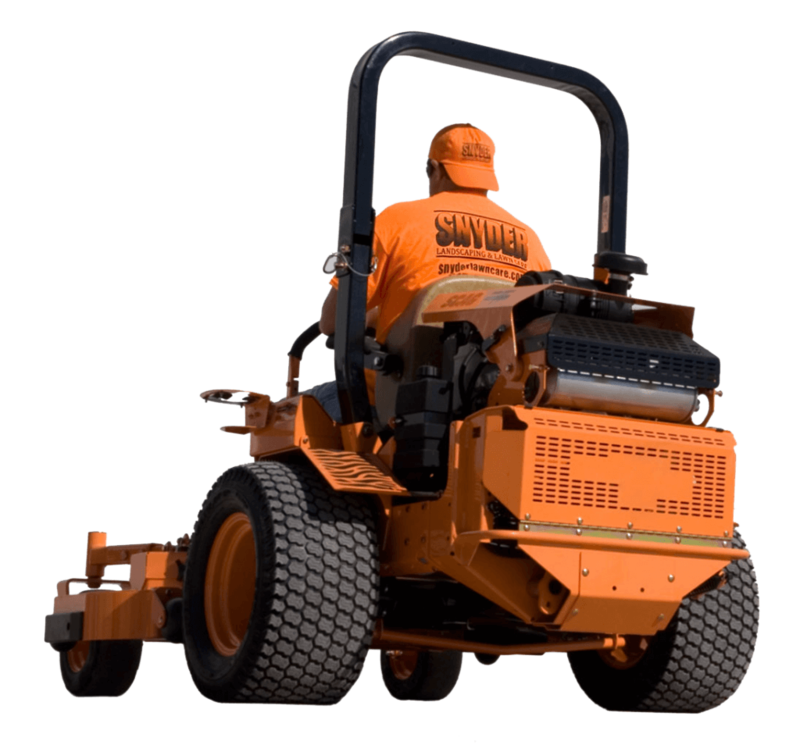 In his spare time, Austin enjoys playing basketball, cooking, and walking his dog Vince. 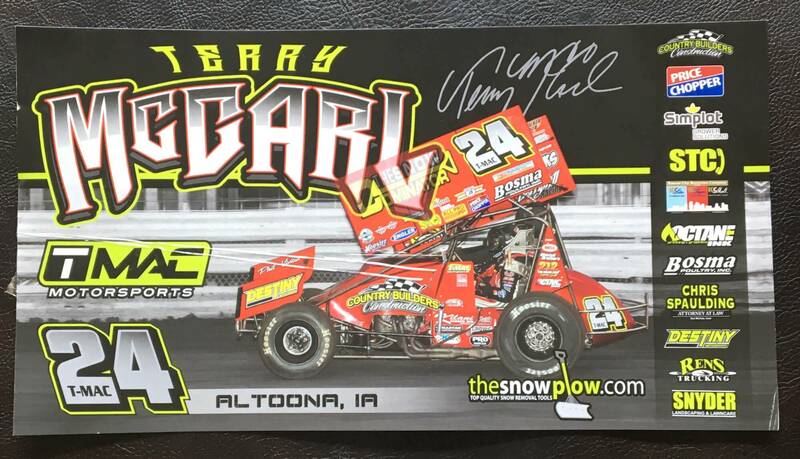 Ty Goatley is from Des Moines, Iowa. When he first started racing in 2012, he began in the front-wheel-drive class. 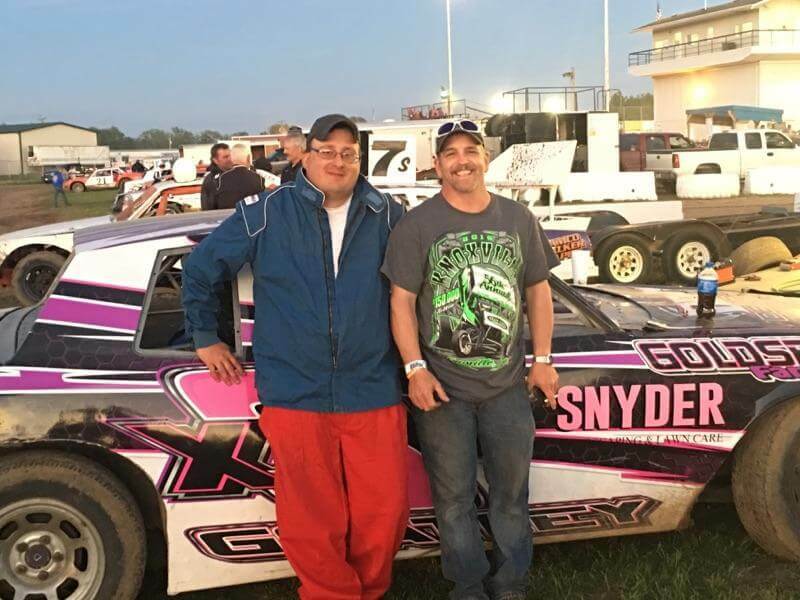 After racing in that class for a few years, he decided to start racing from the seat of a hobby stock car! Terry McCarl has made sprint car racing his life passion. 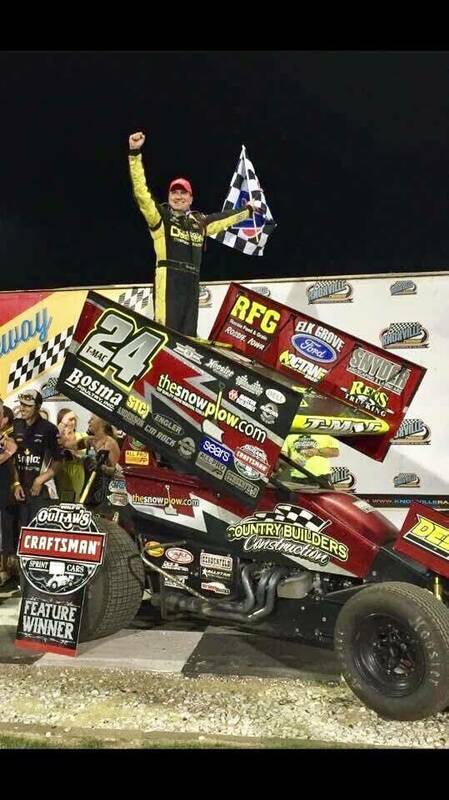 He is a car owner, driver, and promoter of the Front Row Challenge. 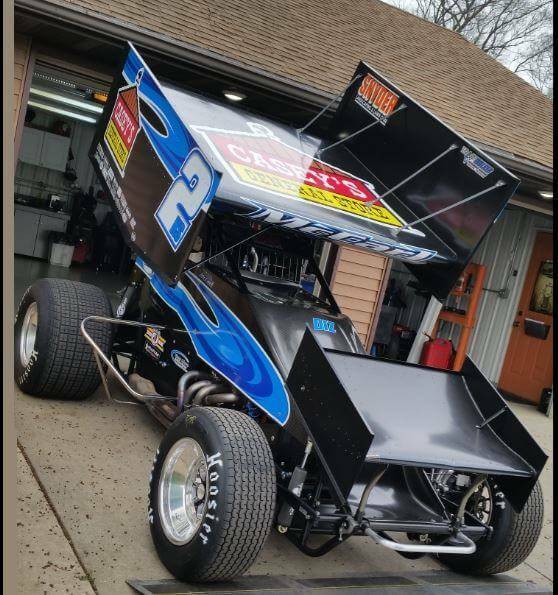 Terry is 7-time Knoxville Raceway Champion, 8 time Huset’s Speedway Champion in Sioux Falls, SD, and was inducted into the National Sprint Car Hall of Fame and Museum in 2017. 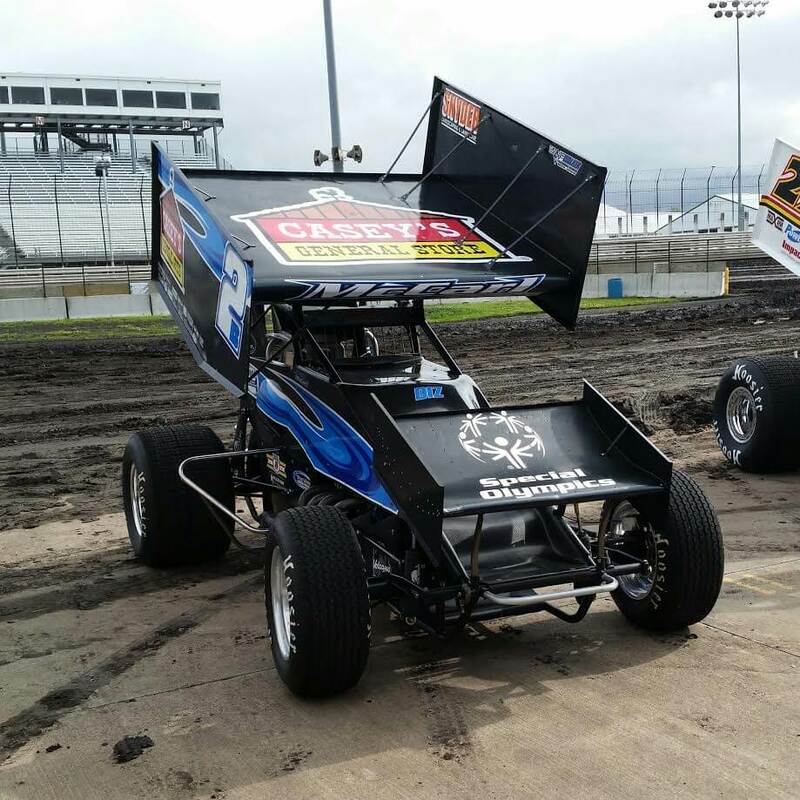 Austin and Carson McCarl have followed in their father’s foot steps and are making sprint car racing their careers as well. Carson McCarl is the youngest driver to win a sprint car race at Knoxville Raceway at age 16, and Austin is the second youngest driver to make the A Main at the Knoxville Nationals at age 18.